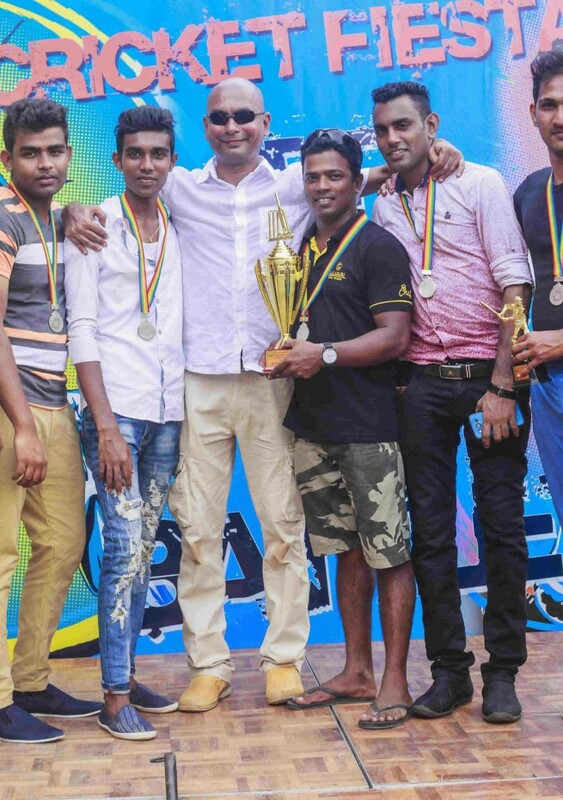 A Washout Victory for Galadari Laundry Department! 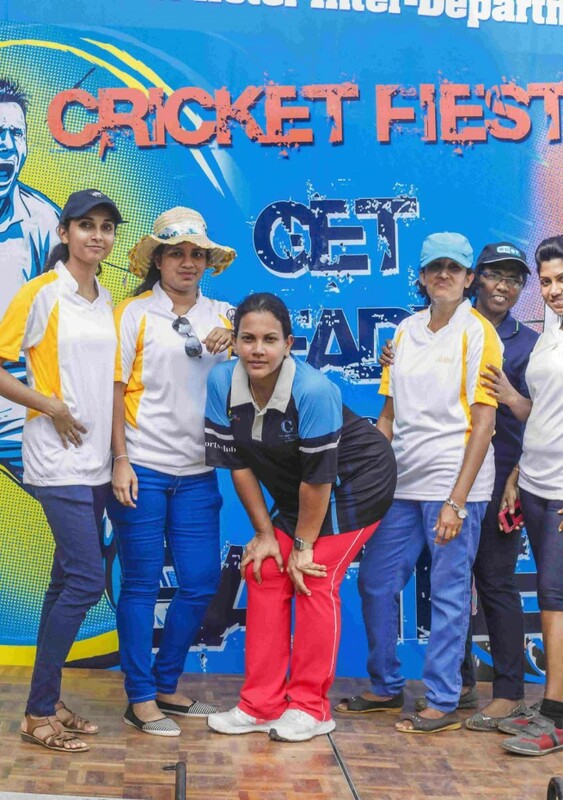 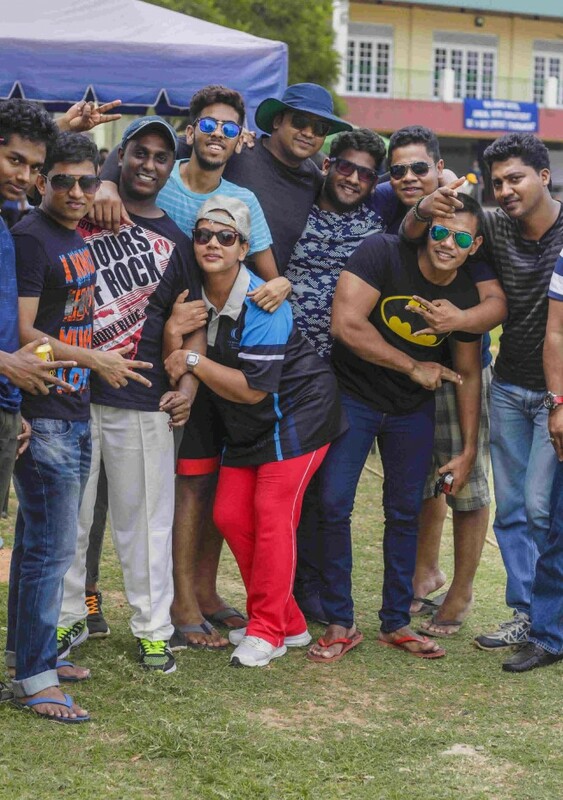 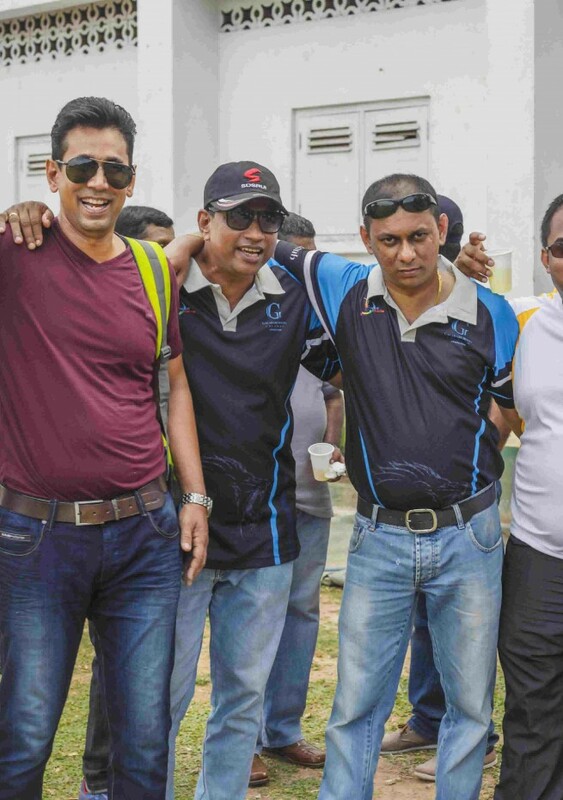 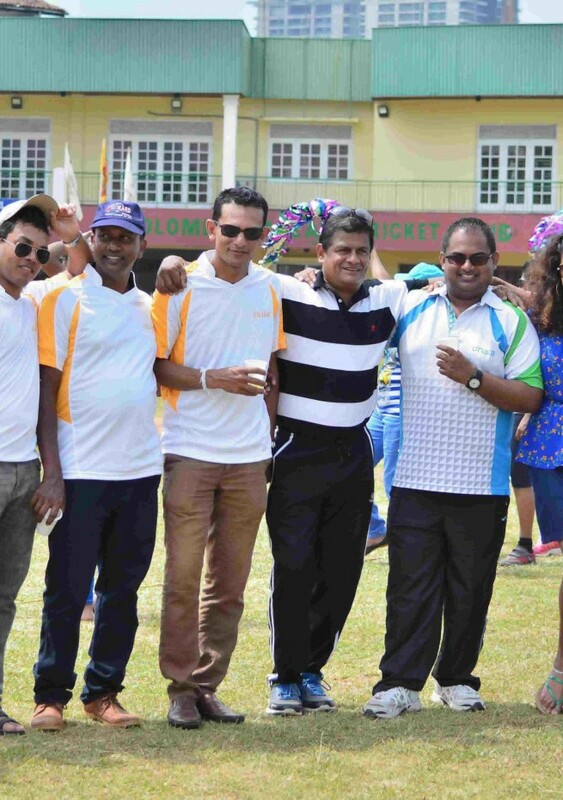 The Galadari Hotel held its Cricket Fiesta 2017 at the Malay Grounds on 21st January 2017 in grand style. 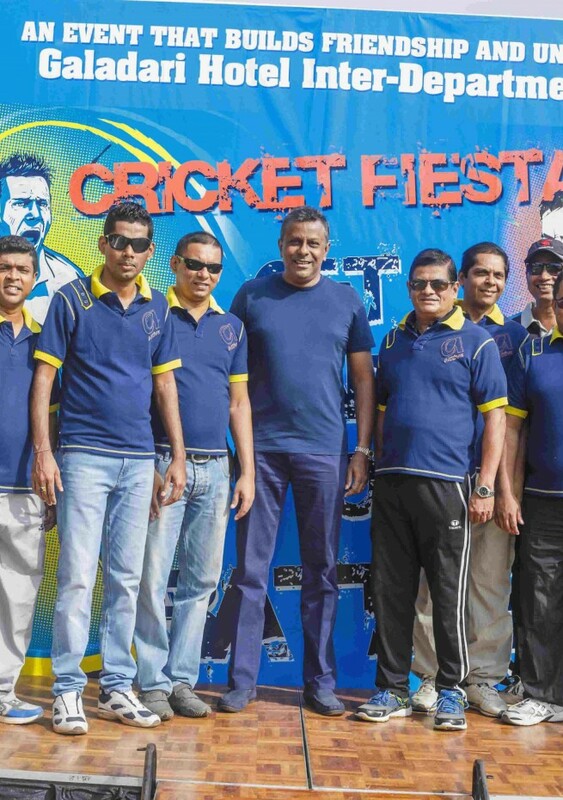 This is an annual inter-department event held with much enthusiasm and camaraderie. 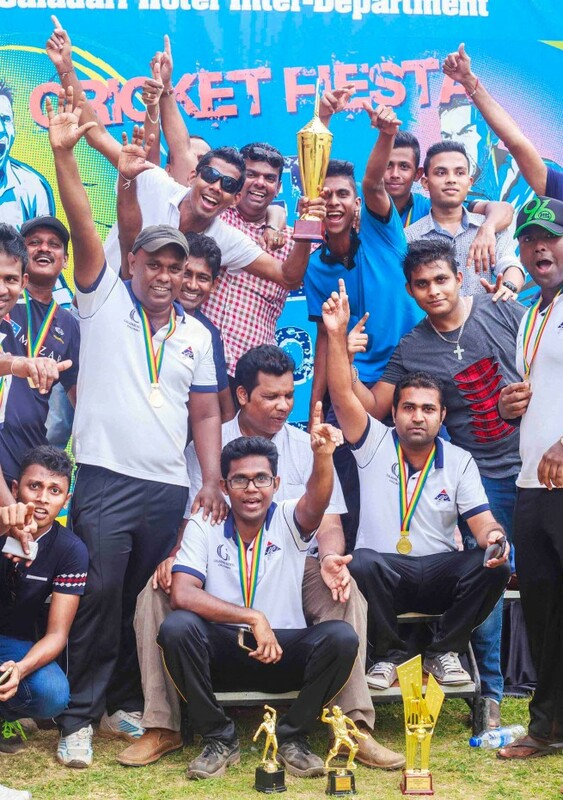 As the departments battled each other for victory the Laundry Department became champs becoming the “Winning Team of the Tournament. 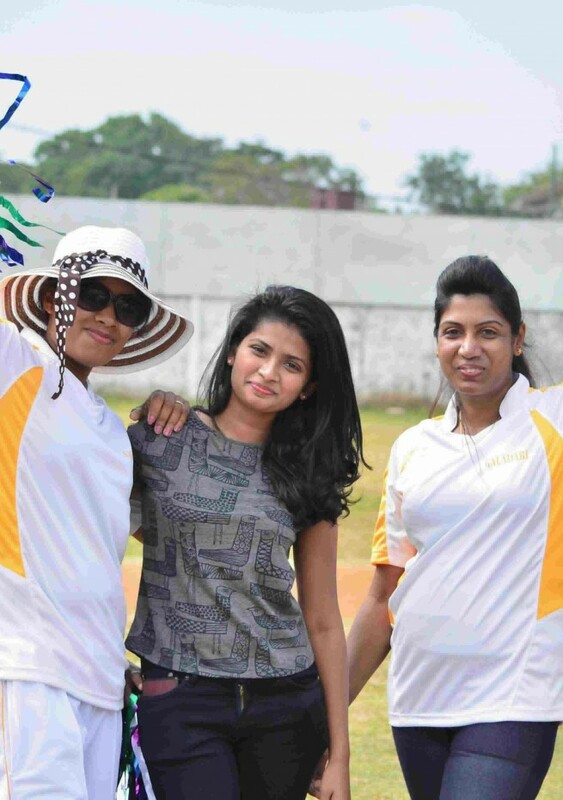 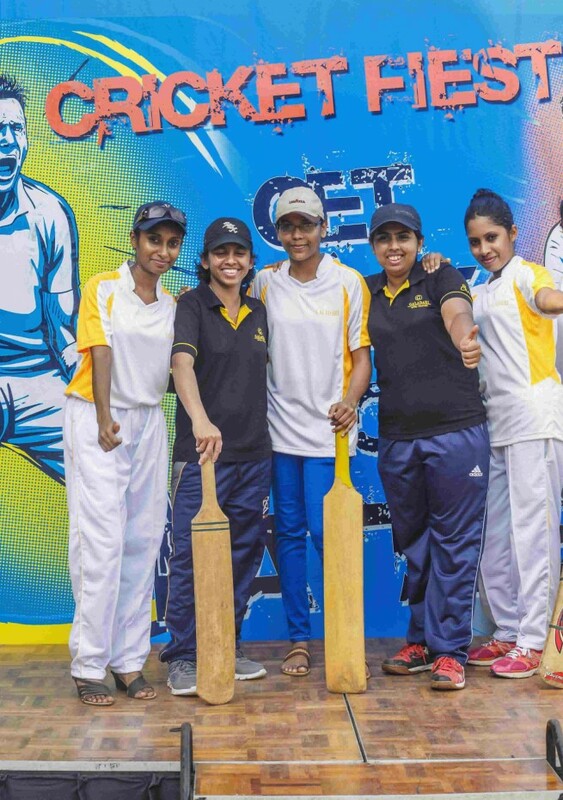 Runners – Up Team was clenched by the Kitchen “A” team. 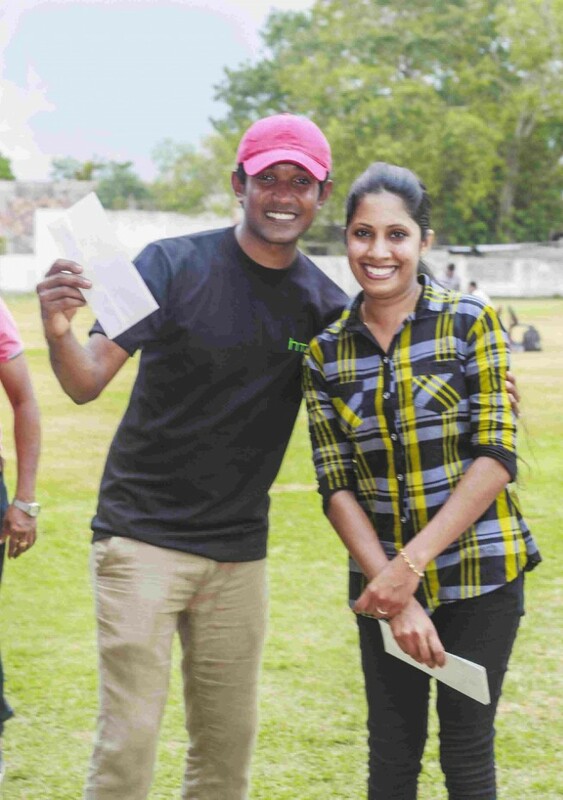 Best Looser (03rd place) was given to F&B “A” team. 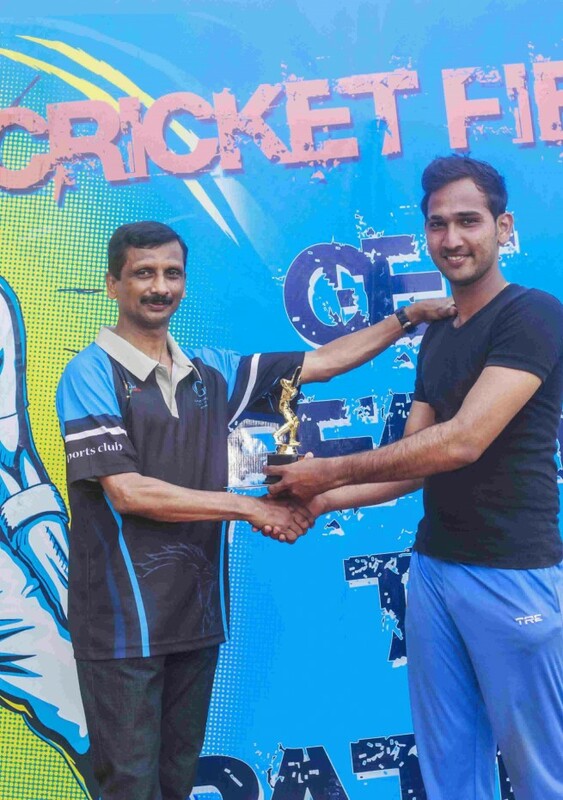 Best Bowler was won by P. Buddika, Laundry Department. 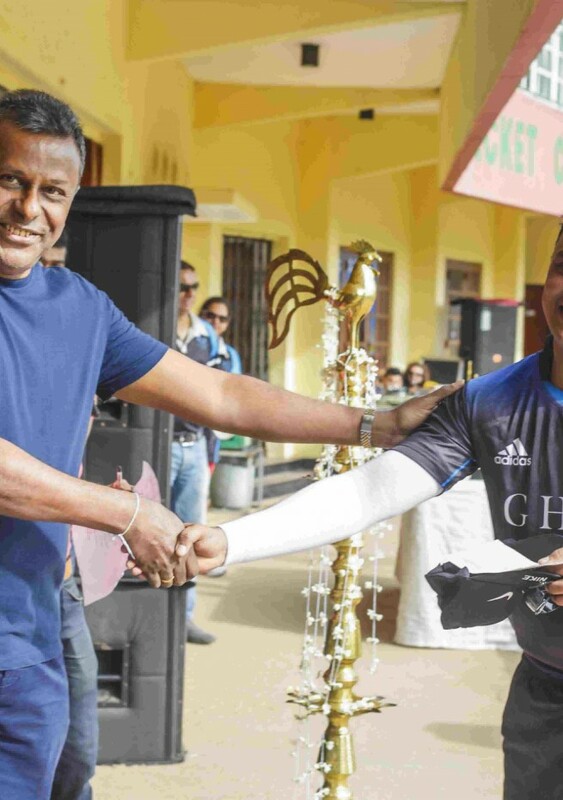 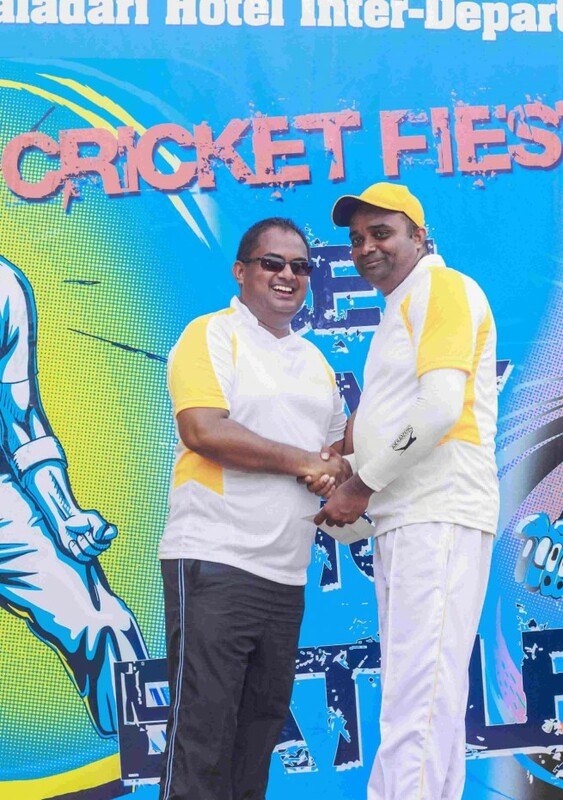 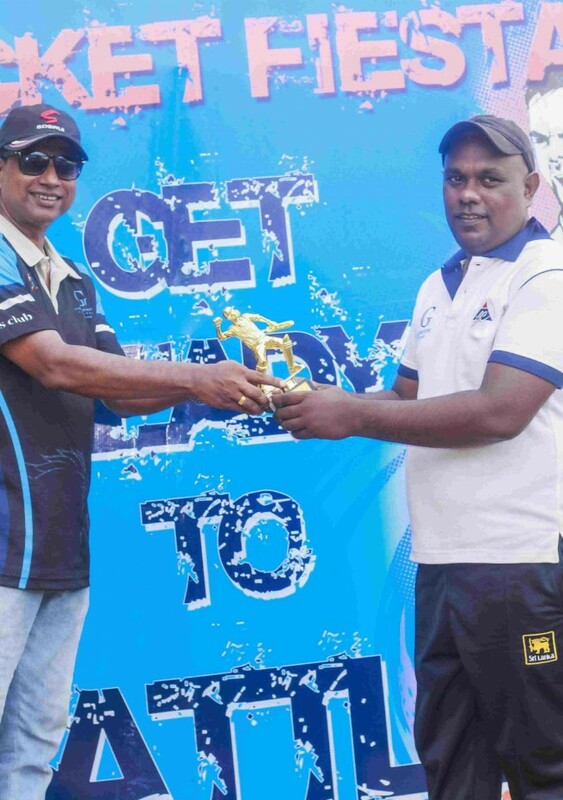 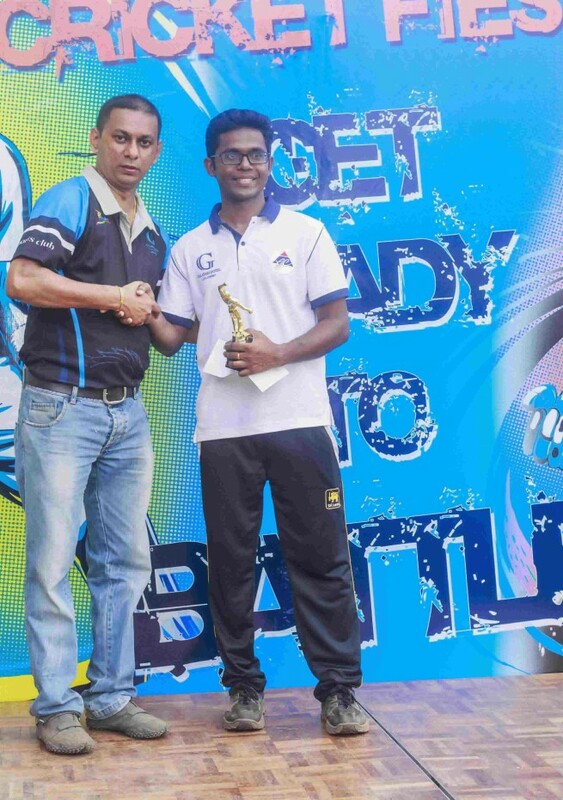 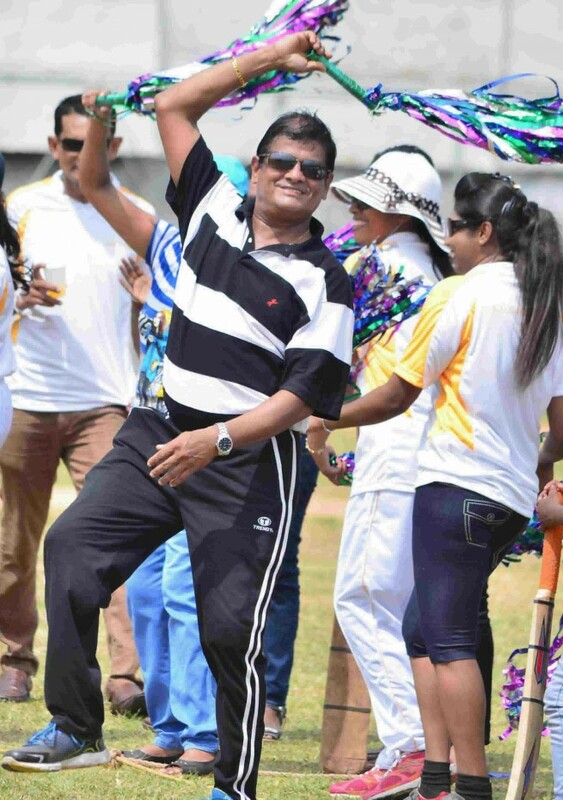 Best Batsman was awarded to M. Alwis, Kitchen Department. 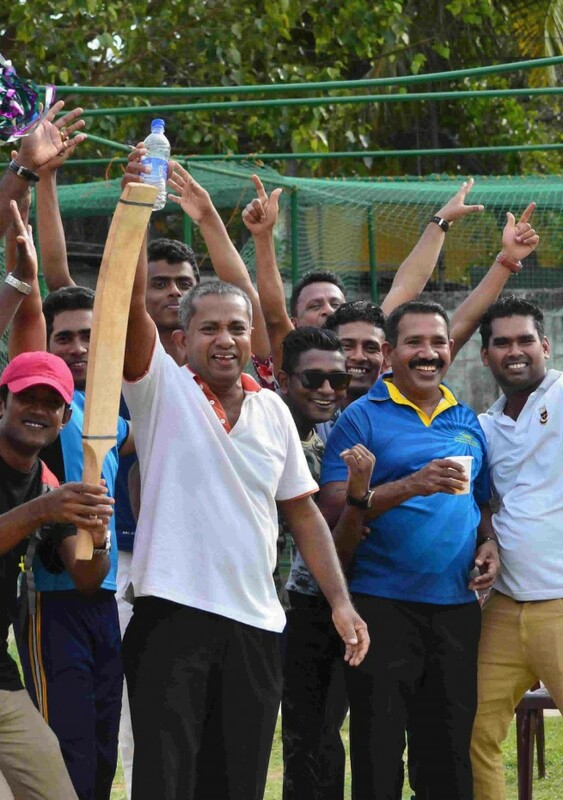 Prestigious titles, Man of the Final and Man of the Series both were awarded to W.P.L Prasanka, Laundry Department, and Best Dressed Team went to the Housekeeping Department.